Personally the July course at Newmarket is one of, if not my favourite racecourse in the country. 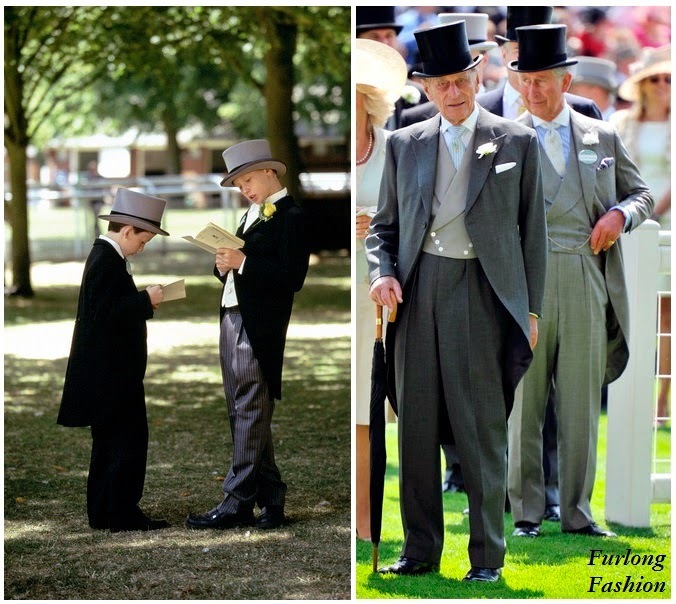 As one of my best friends lives just outside Newmarket the July Festival along with is a meeting that I have visited for many years, gaining many priceless memories along the way. I love the rustic setting with the thatched roofs and old-style grandstands creating a romantic garden party atmosphere. 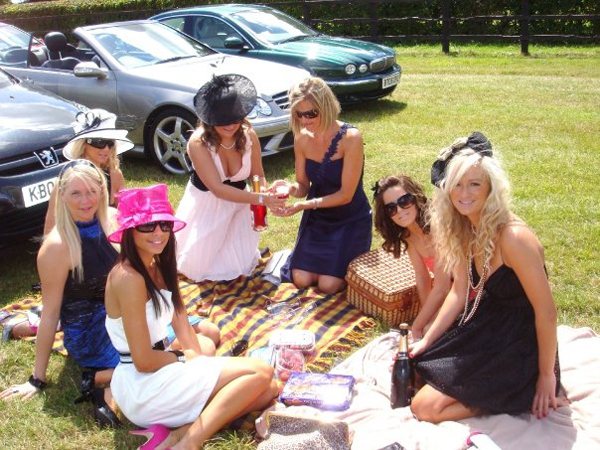 The July Course is welcome to everyone with many groups enjoying picnics in the car park before and after racing. 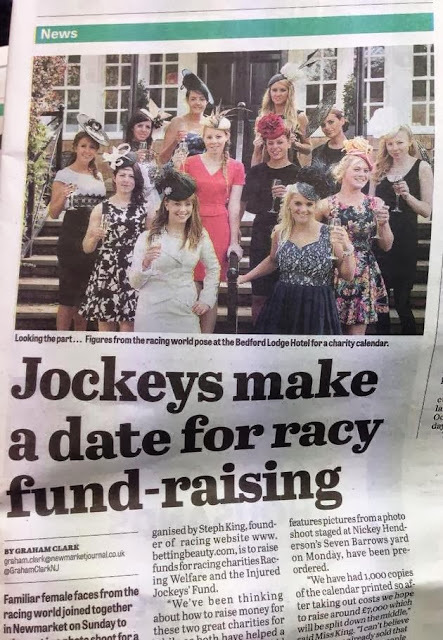 When the fabulous fashion combines with an exceptional race programme including 21 races over the 3 days and a prize pot of over £1.5 Million this is definitely one Festival not to be missed. Click here to download a map of the course. Now the main question is what to wear? Unlike Royal Ascot the Dress code at the Piper-Heidsieck July Festival is very relaxed although Jackets and Ties, Hats and Smart Dress are the order of the day. The width of your dress straps or length of your skirt will not come under fire although do remember you are at the races and not in De Niros. 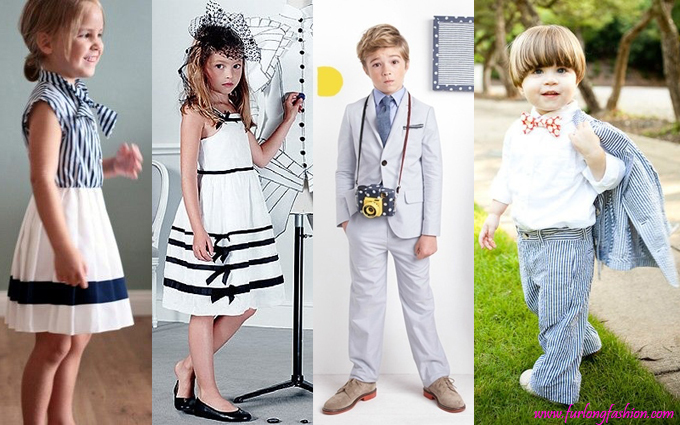 The only Fashion Police on hand will be scouting for entrants into "The Best Dressed Competition"
Friday 12th July - Abu Dhabi - Best Dressed Gentleman Competition where the focus switches to the racegoers wearing the most stylish accessories. There are some fabulous prizes from some of the retailers in the Grand Arcade including items from Radley, Ted Baker, Rigby & Pellar and Hobbs! 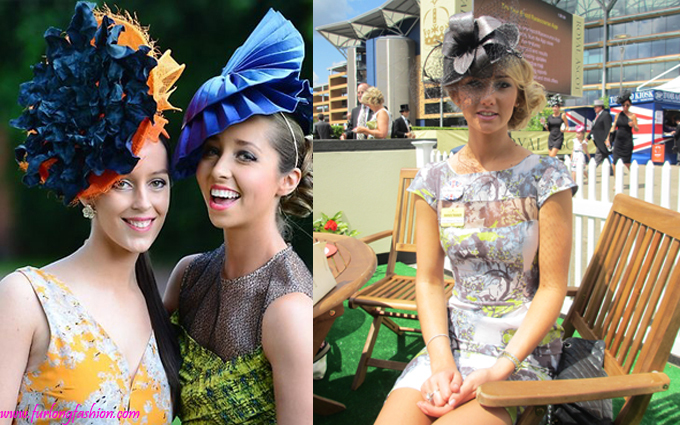 The July Festival normally brings out some very fashion forward ensembles, with racegoers taking on board the current trends and giving them an individual twist. If attending on Friday make sure your bring out your most stylish accessories be it an elaborate umbrella, Statement Necklace or Pair of shoes to be in with a chance of winning an award in the fashion stakes. 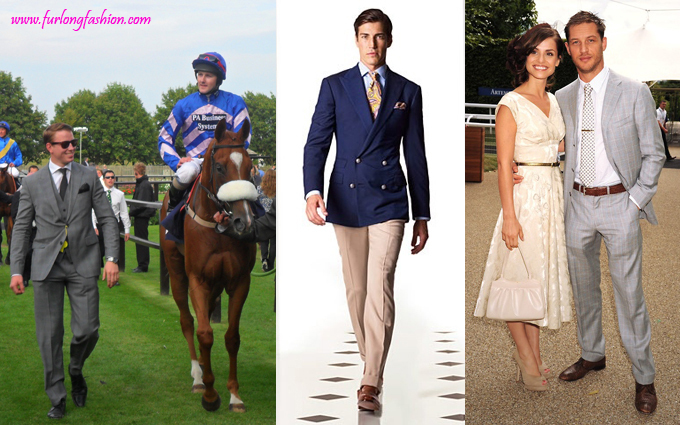 The Golden Rule for dressing for the races is make sure that you feel comfortable in what you are wearing and make sure your shoes are comfortable as there is nothing worse than seeing girls walking barefoot through the racecourse, or Newmarket town centre after racing. 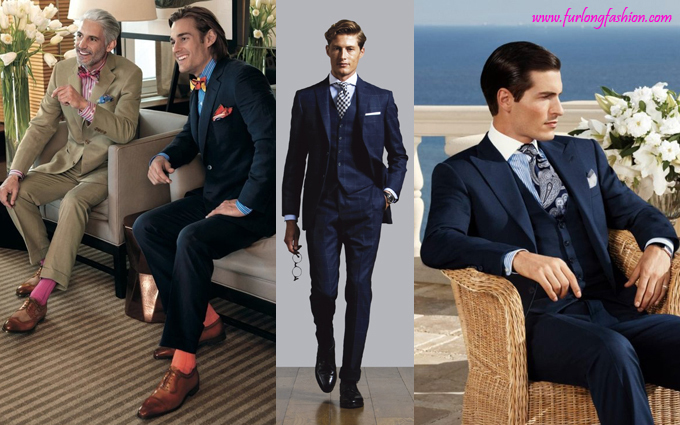 As for the Gentlemen make sure your outfit is well coordinated, your shoes are clean. 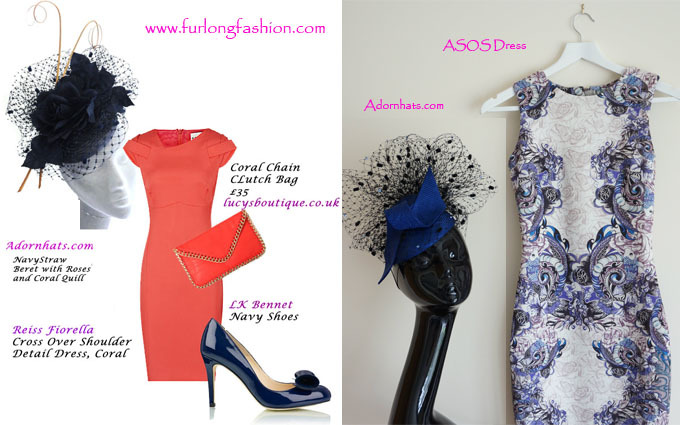 Normally I recycle an outfit from Royal Ascot or from a previous year. And at this moment in time I am not entirely sure what I will be bringing out of my closet. 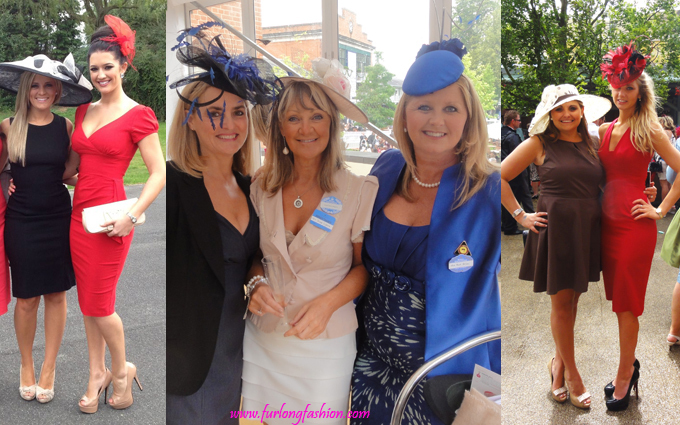 Below are some examples for both the Ladies and Gentlemen who are attending the July Festival some of which I have seen on display in previous years, and some which I feel would be perfect for the occasion. Remember the weather will be in excess of 20 degrees so make sure you take precaution against the weather.